***Rush tickets for this event will be for sale at the door. Rush tickets are subject to availability. Ticket price includes entry to After Party at Unit 2 (163 Sterling Rd) featuring Dre Ngozi. This program is part of Public Programs featured during the exhibitions of Chantal Akerman and Basma Alsharif, co-presented with MOCA. 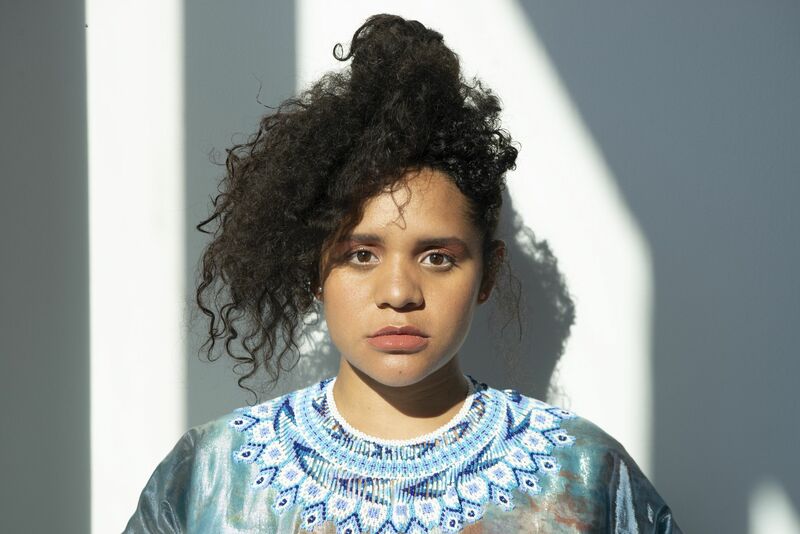 Image: Lido Pimienta photographed by Alejandro Santiago.